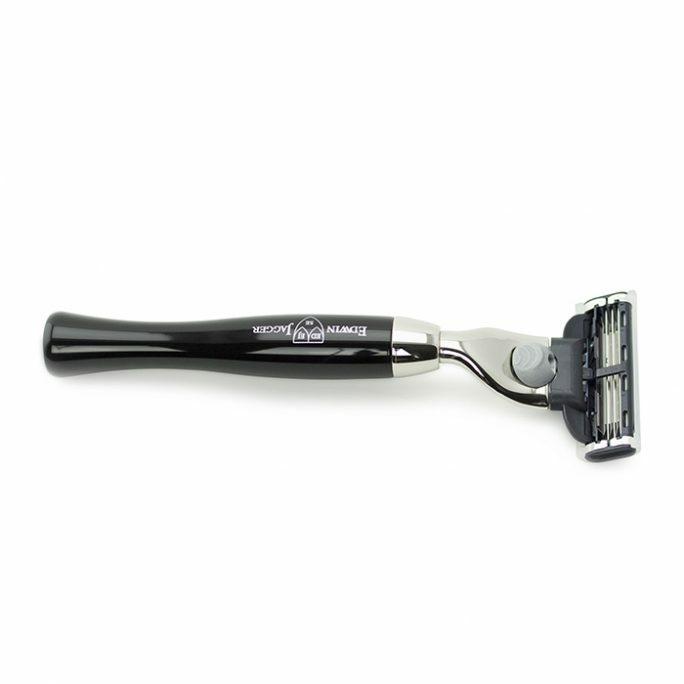 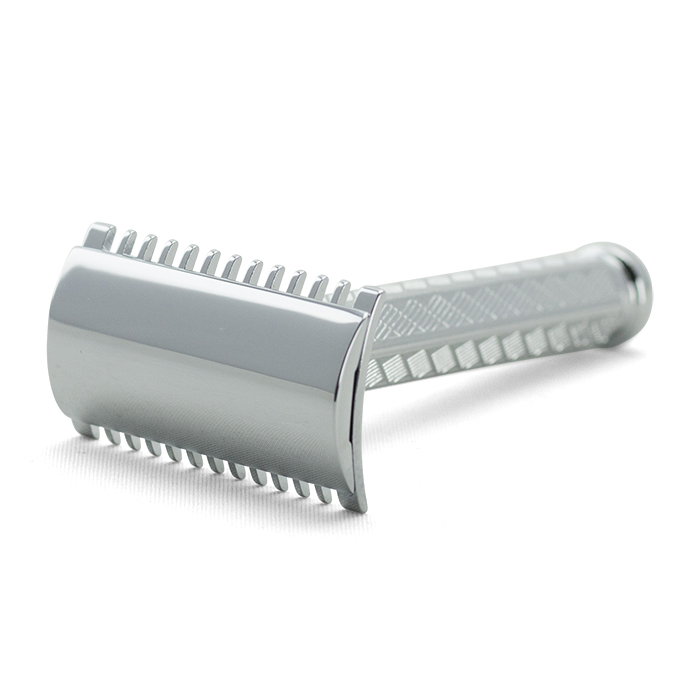 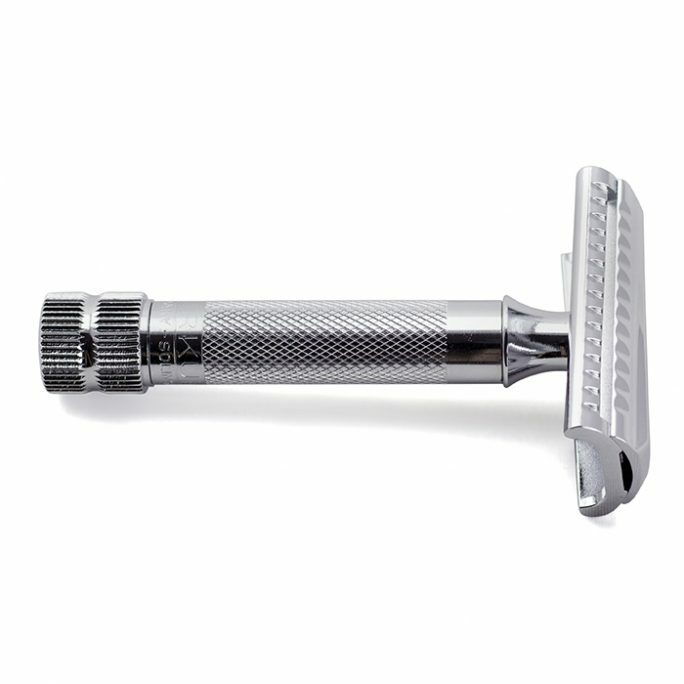 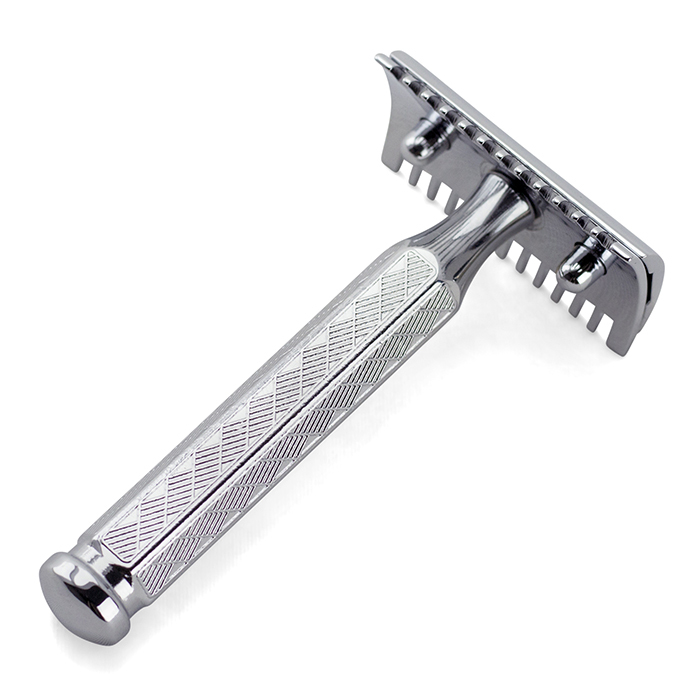 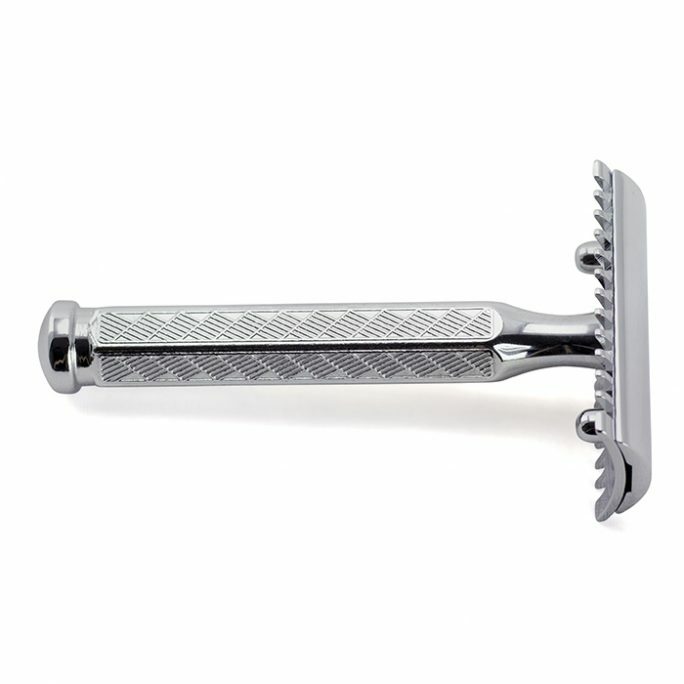 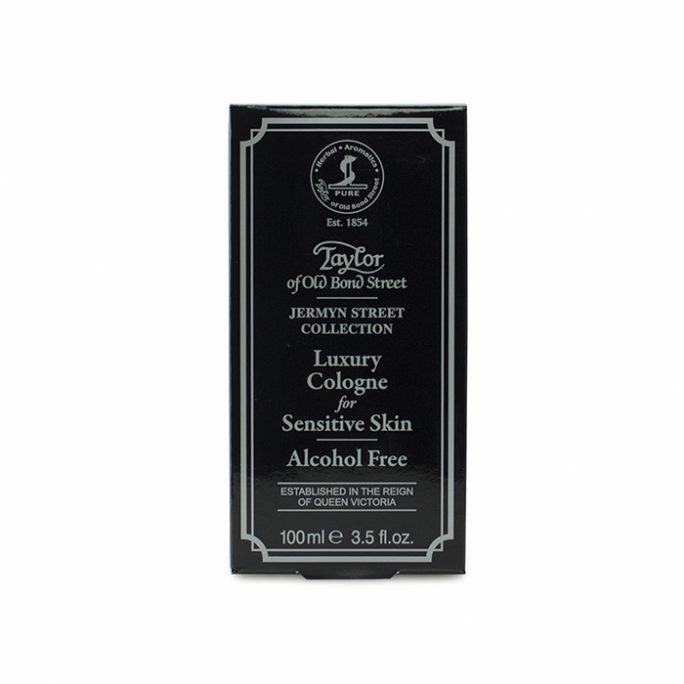 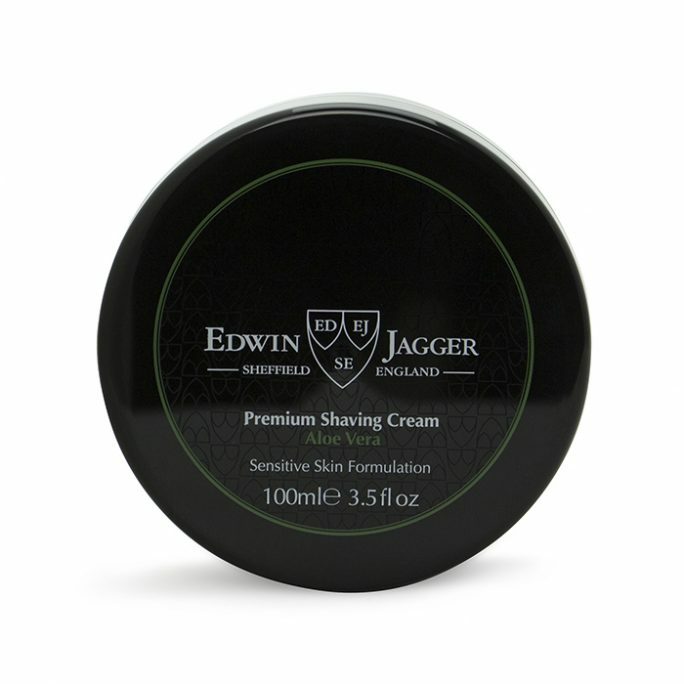 View cart “Edwin Jagger Mach3 Razor R35611” has been added to your cart. 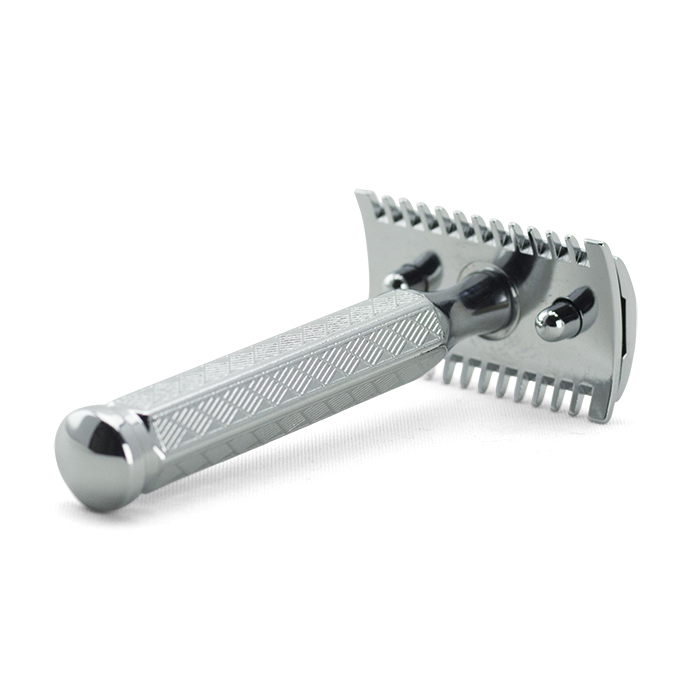 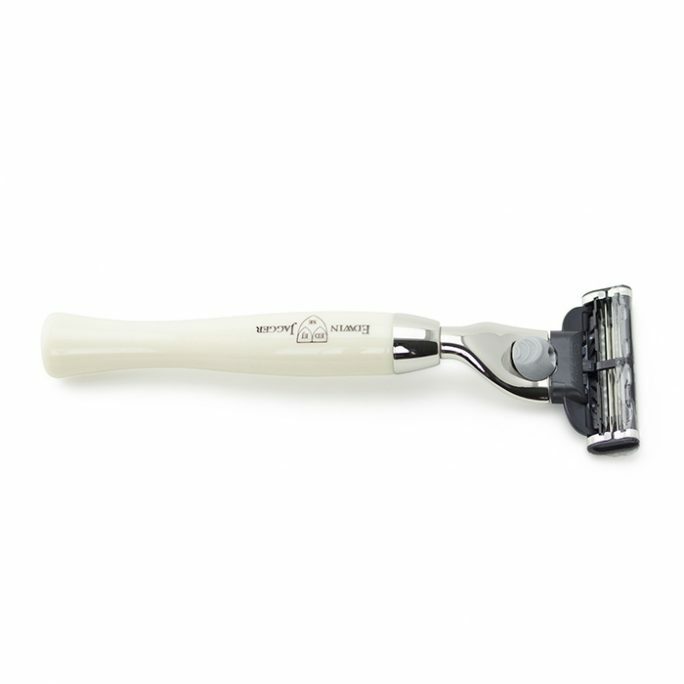 The Merkur Classic 1906 Safety Razor w/ teeth is the best for grooming beard growth that is thicker and longer. 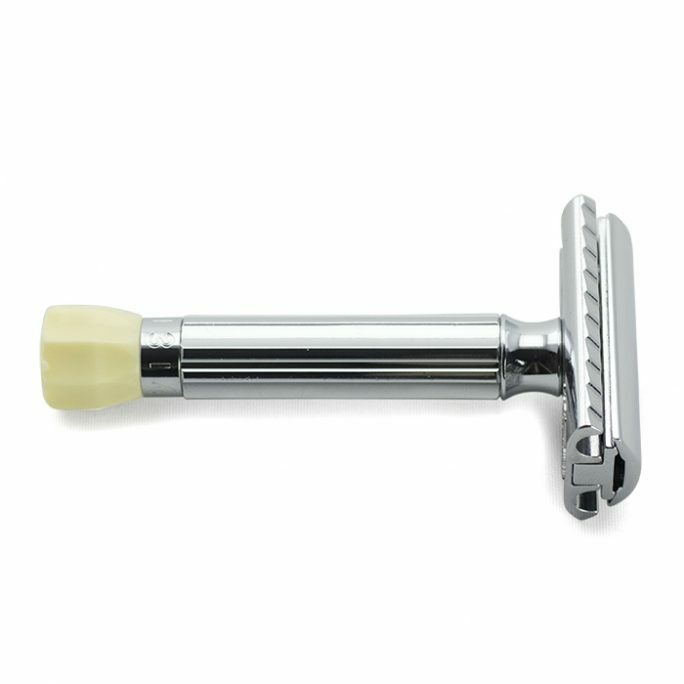 The teeth on the safety razor make it easy to cut and provides one of the closest shaves you could expect from a high-quality shaving tool manufacturer. Merkur Safety Razors are made in Germany and will last many years. 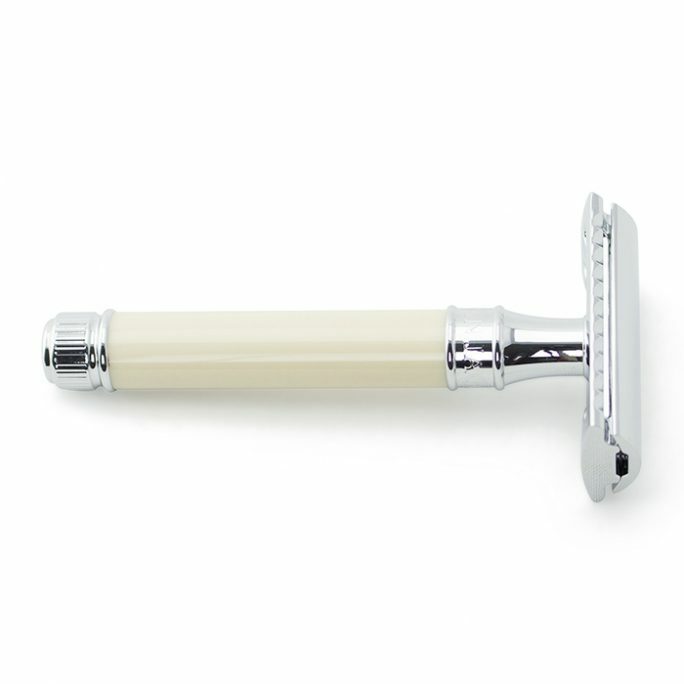 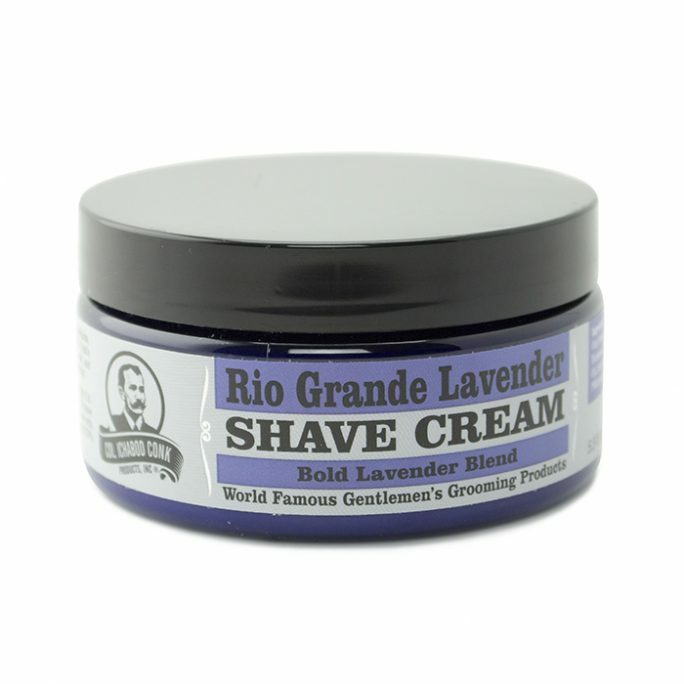 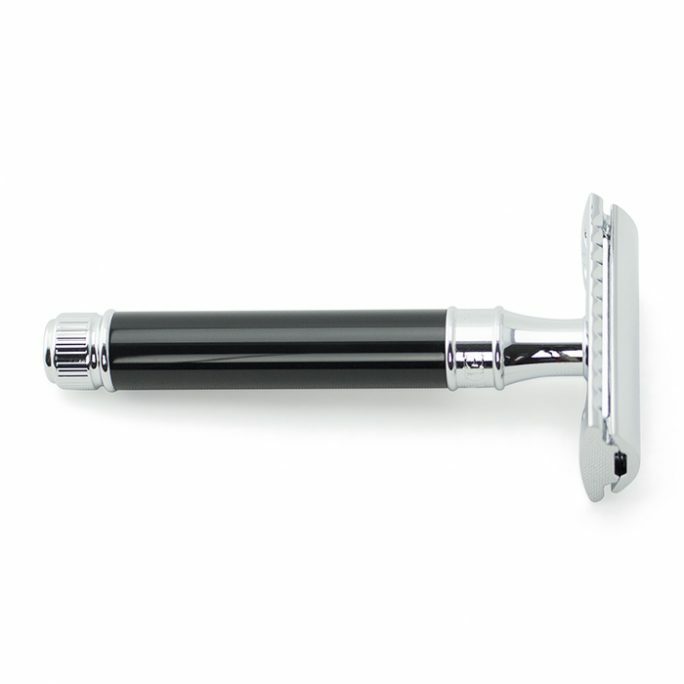 Get your classic 1906 Merkur and shave like the good old days again.